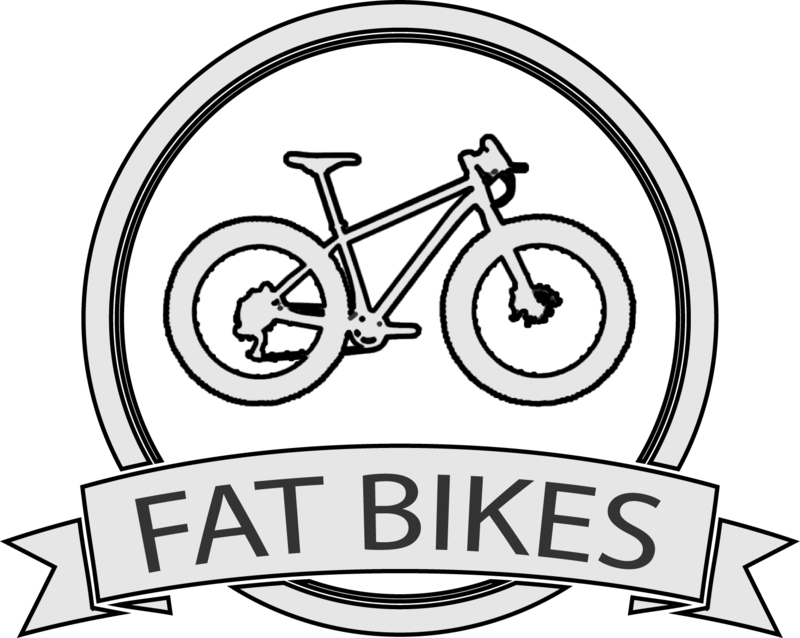 Fat bikes are an evolution of traditional mountain bikes, designed to ride over extremely difficult terrains: the oversized tires give you an excellent grip and allows you to “float” over soft materials (such as snow, mud and sand), while the lower tires pressure gives you even more grip. 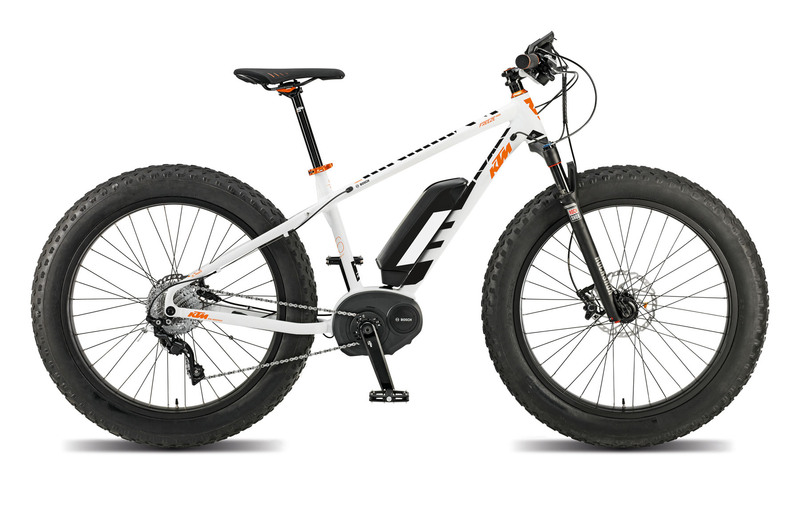 So, both in summer and winter, we rent amazing KTM bikes powered by Bosch units. 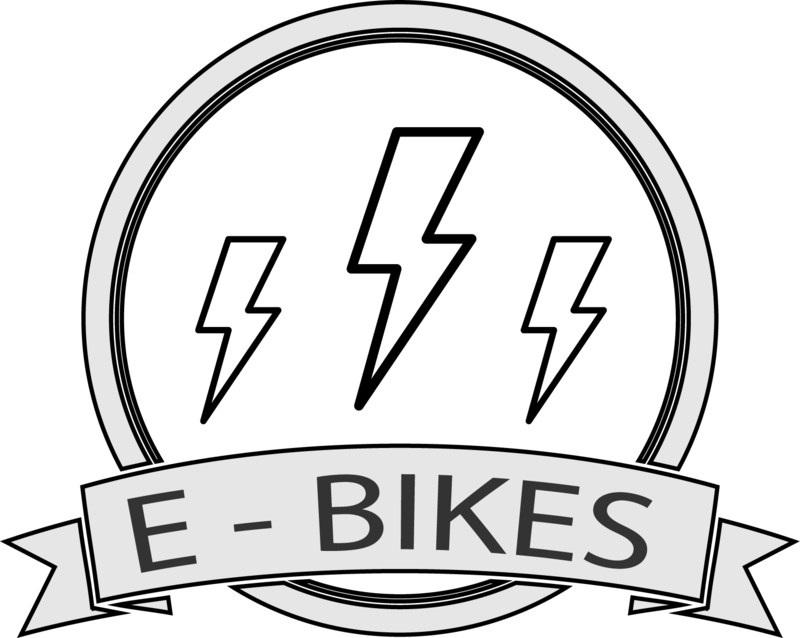 Thanks to the electric motor, you will enjoy the many advantages of fat bikes, without working harder: the best way to ride after adventure on Mount Bondone!